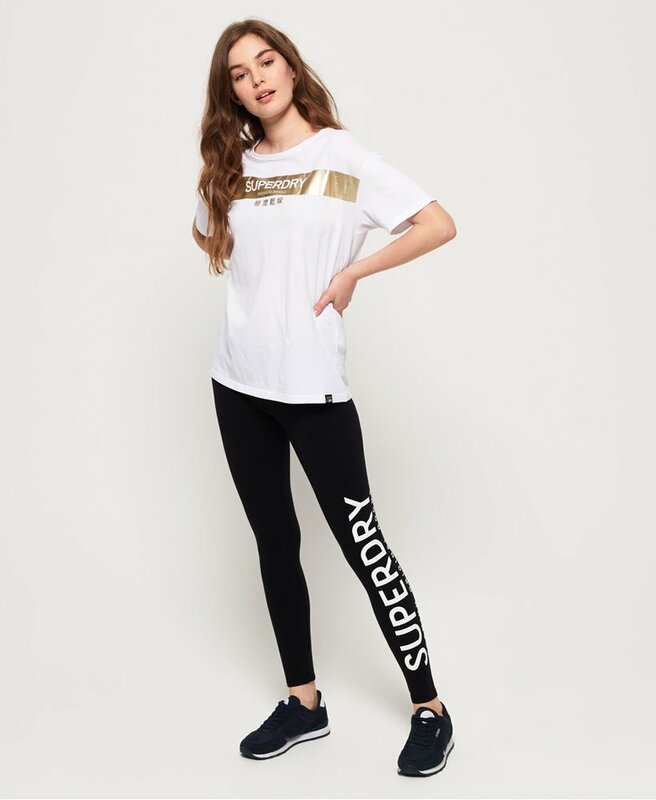 Superdry women's Jaylah leggings. These soft touch leggings are a must have in your wardrobe this season. Crafted from a soft cotton blend, the leggings feature a branded elasticated waistband and logo design down one leg. The Jaylah leggings are completed with a logo tab under the waistband.